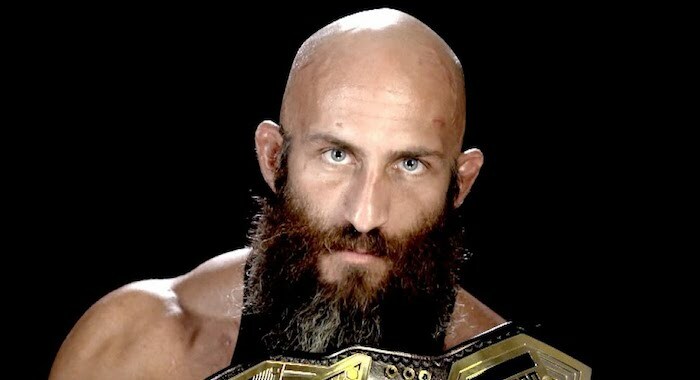 It was announced yesterday that WWE NXT Champion, Tommaso Ciampa will be returning home to Chaotic Wrestling on Friday, March 15. Ciampa made his name at the New England promotion and will now return home for a one-off, special appearance. Tickets go on sale next Friday and will be priced $15 for General Admission/Bleachers, $25 for General Admission/Floor and $30 for VIP Rows. It is unknown at this point whether Ciampa will be wrestling or simply taking part in a promo angle, but the champion will be available for meet and greets at the show.